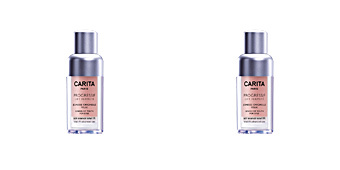 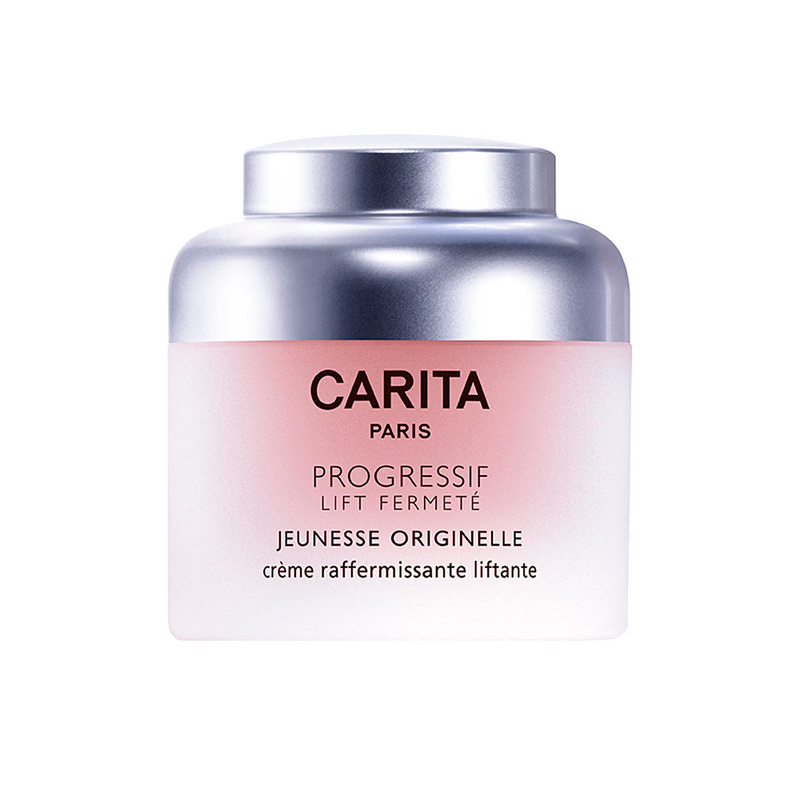 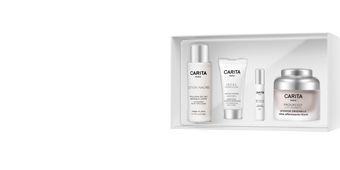 CARITA PROGRESSIF FIRMING LIFT Jeunesse Originelle is an anti-age day treatment for mature skin that reactivates the firmness and boosts face radiance. 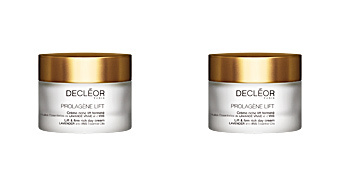 This day cream firms and tones the skin instantly thanks to its intense lifting effect. 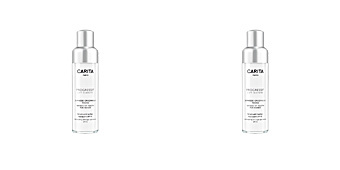 It acts on the damage caused by aging, reactivating the cutaneous vital functions. 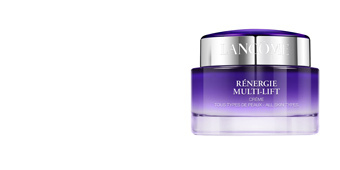 After its application, the facial oval appears remodeled and wrinkles are filled, offering us a totally rejuvenated face. 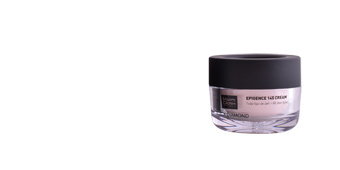 It also brings an intense moisture that keeps the skin comfortable throughout the day. 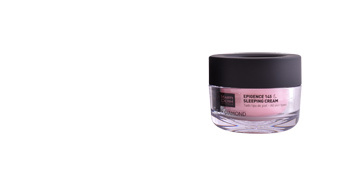 It has a light texture of rapid absorption flavored with a soft floral and fruity fragrance to make the beauty ritual a relaxing and pleasant moment. 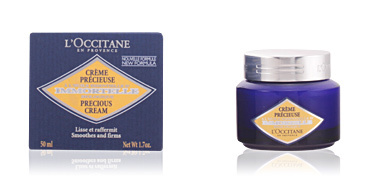 · Lys' Lastine complex, extracted from dill seeds, helps the firmness of the skin. 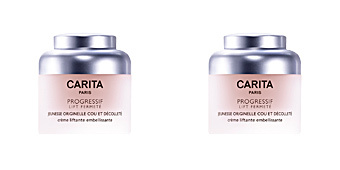 · Perfection Peptide complex, a set of amino acids that helps skin regeneration. 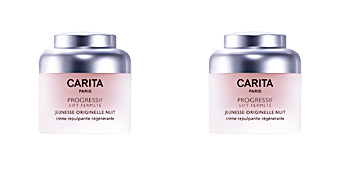 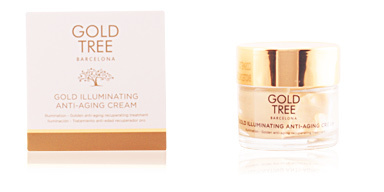 Recommended for women from 50 onwards, all skin types. Combine it with PROGRESSIF FIRMING LIFT products, such as serum or eye contour, for optimal results. 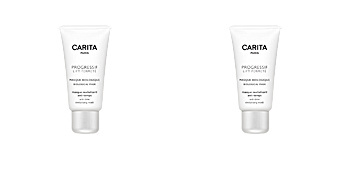 Apply every morning over the face with a soft massage until completely absorbed, after cleaning and balancing the skin.